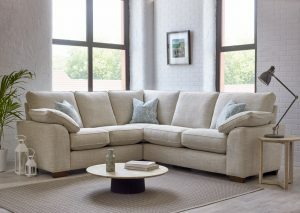 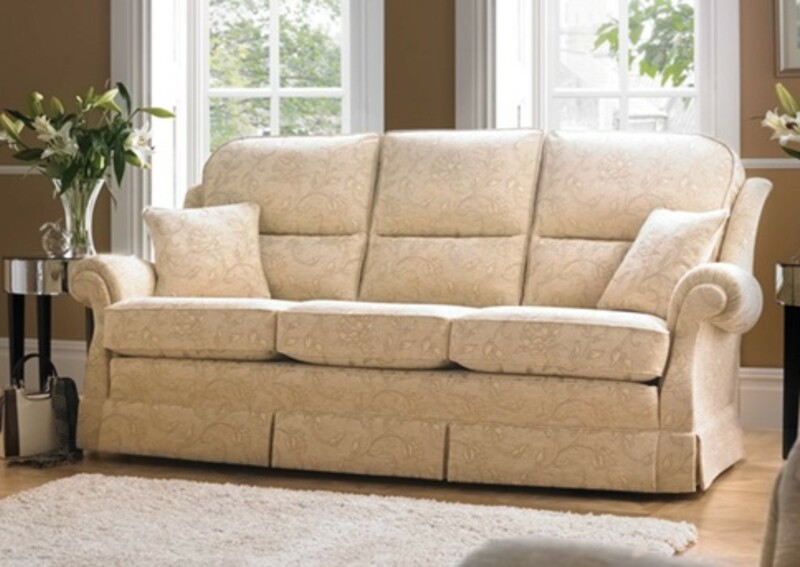 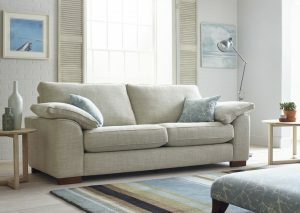 Malvern has trim, compact styling which offers all the luxury of the larger Bridgecraft designs. 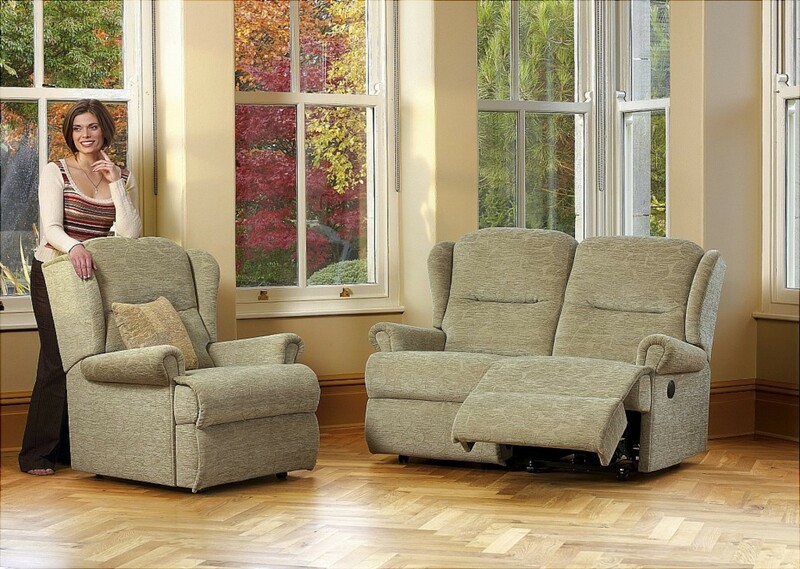 Split back cushions provide additional lumbar support. 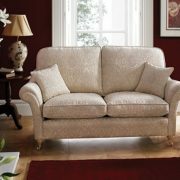 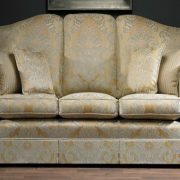 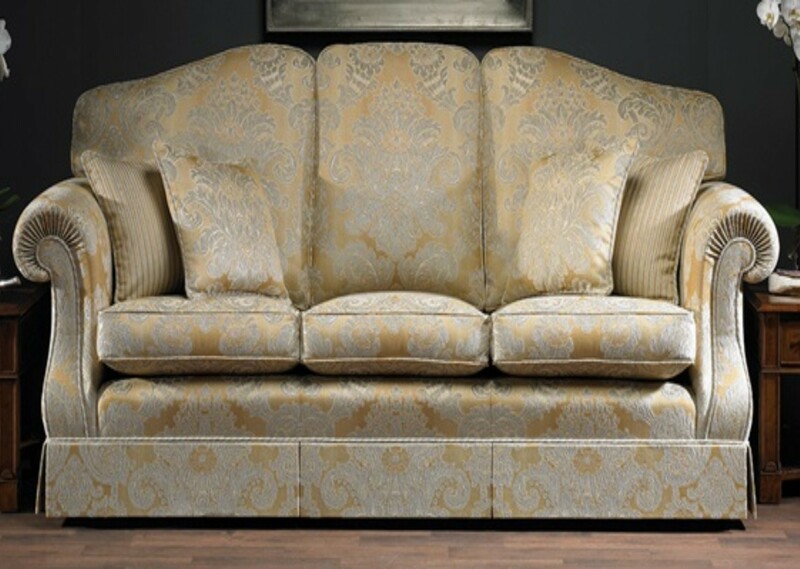 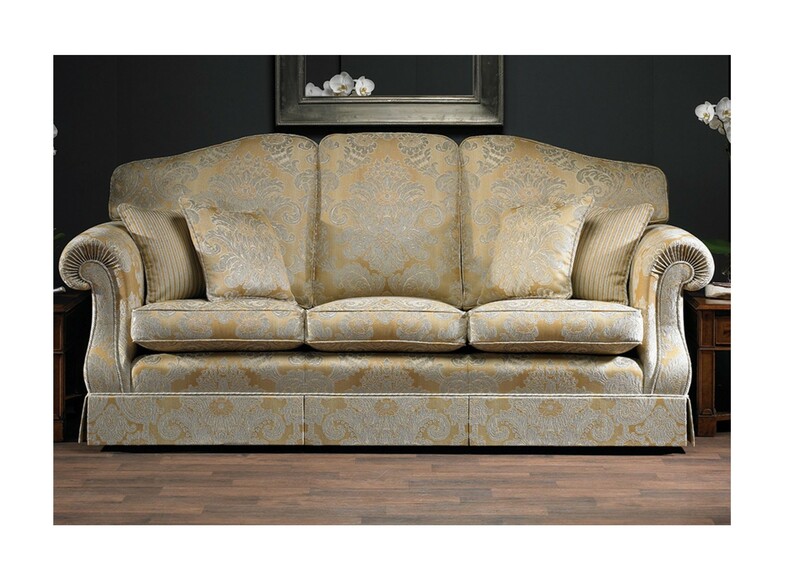 This range is available in two depths of seat for supreme comfort. 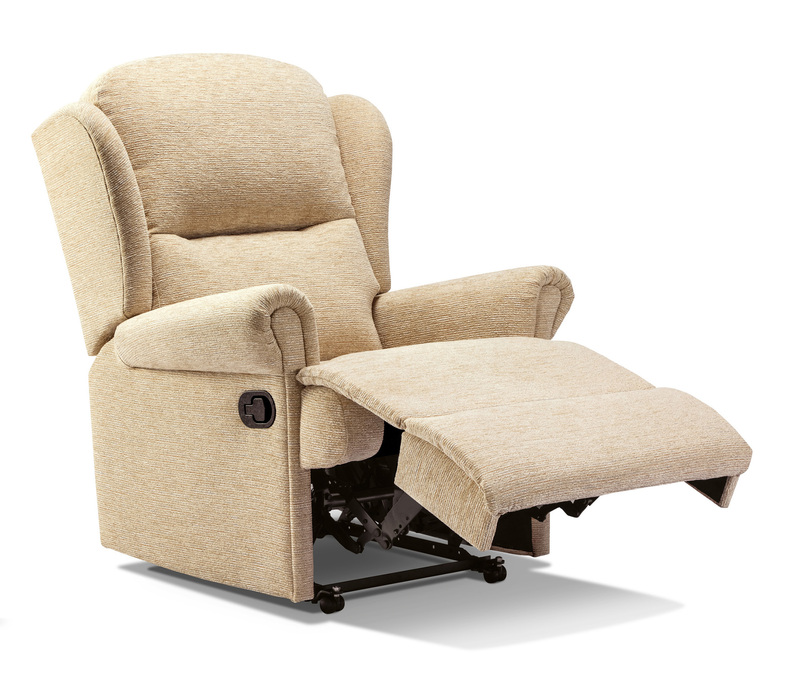 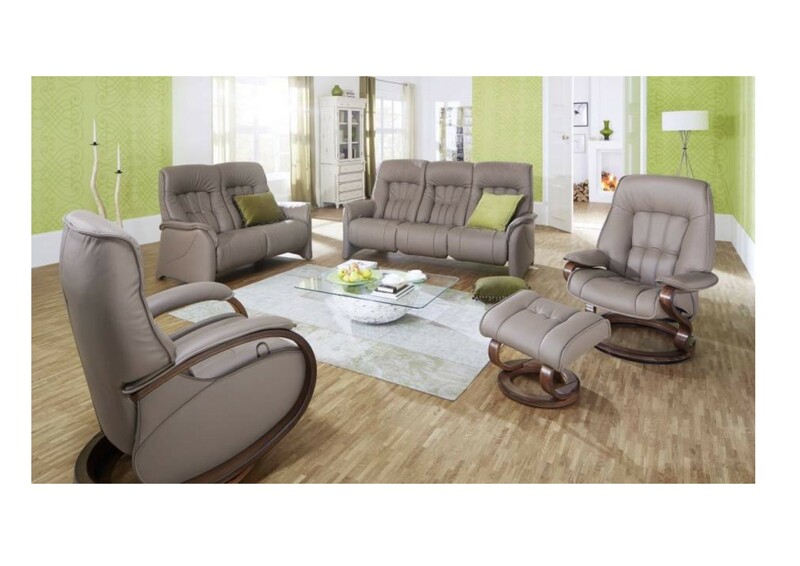 Add a superb power or manual recliner for the ultimate in relaxation.tail.